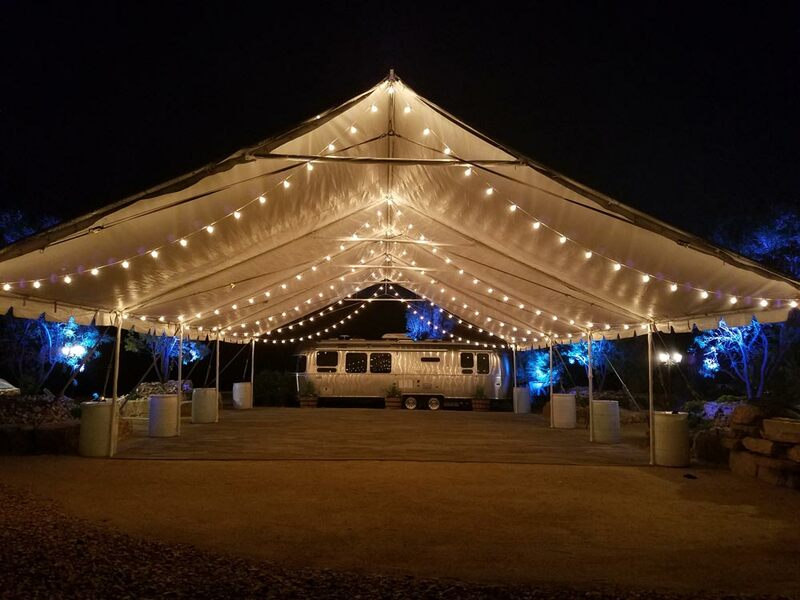 Price Range - Varies - Email us for a customized quote for your space and budget. 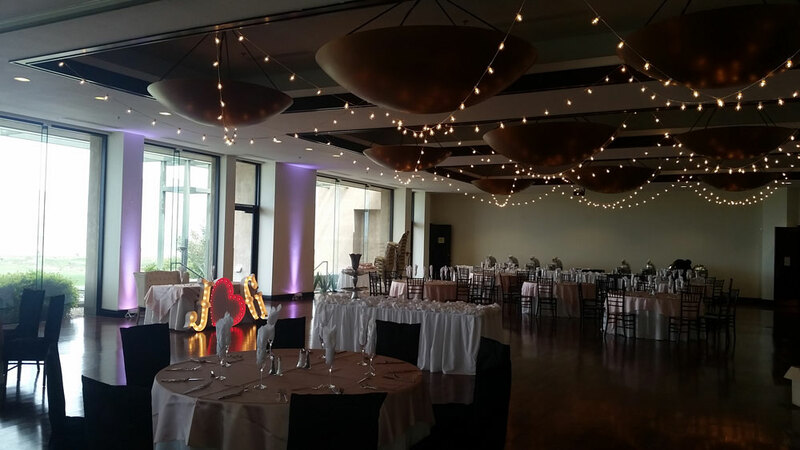 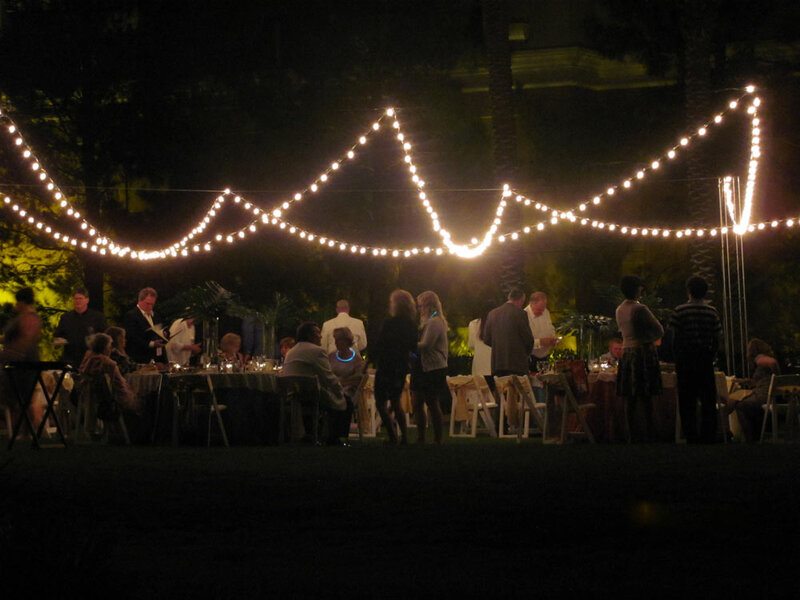 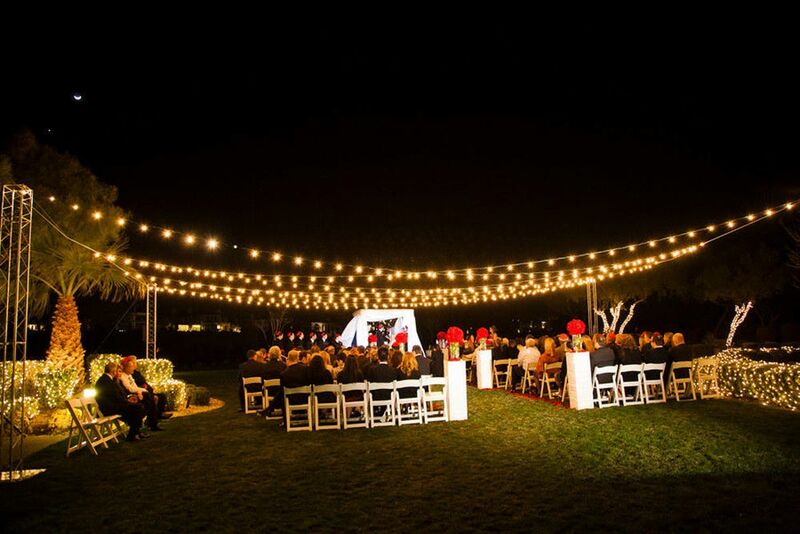 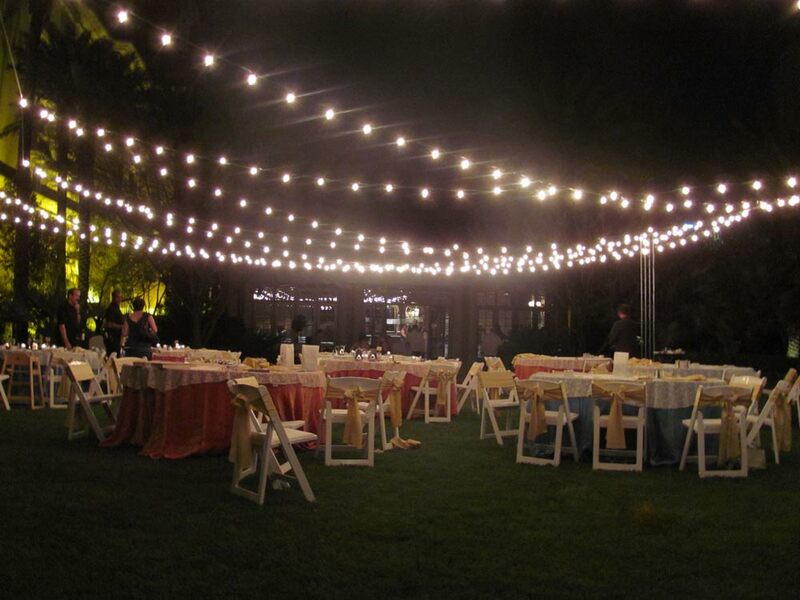 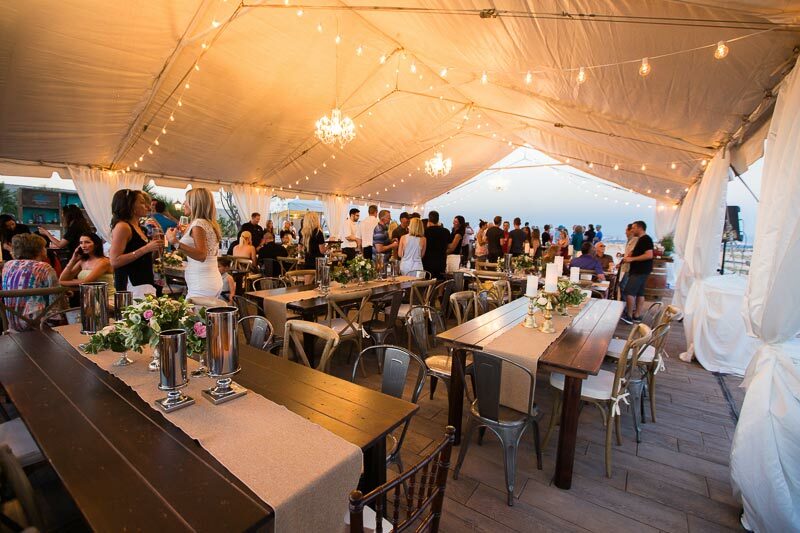 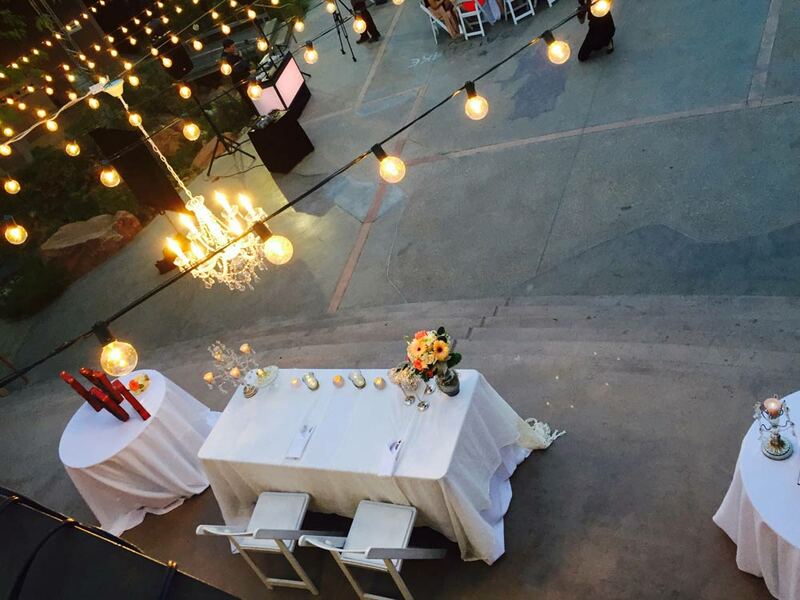 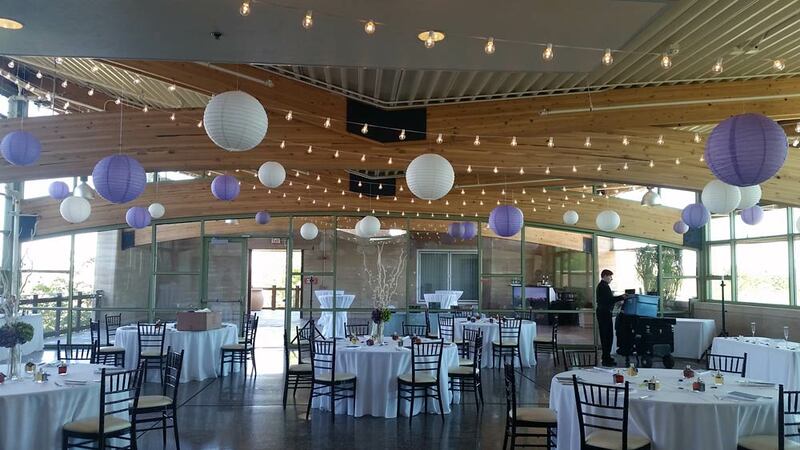 Transform an ordinary space into an intimate setting by adding bistro lights to your next event. 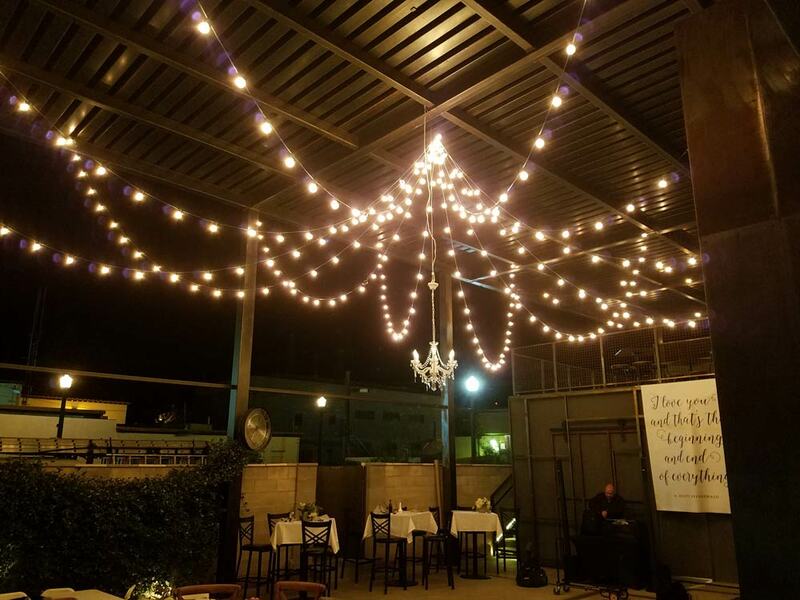 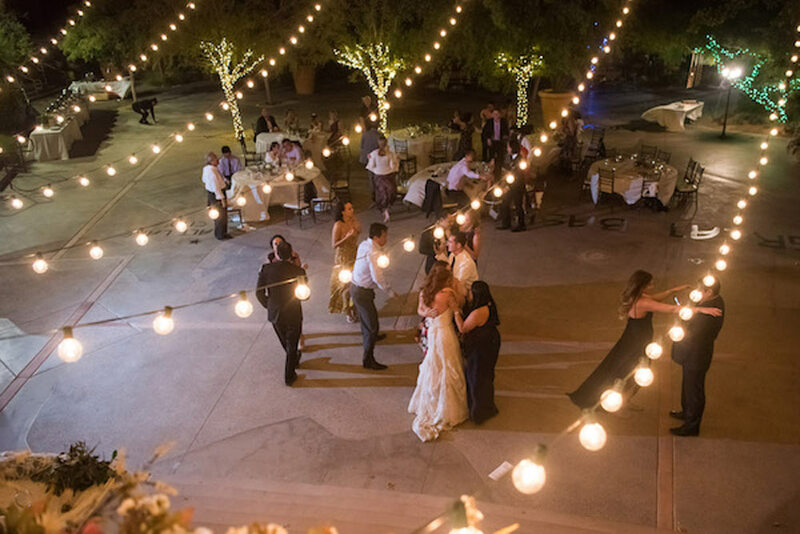 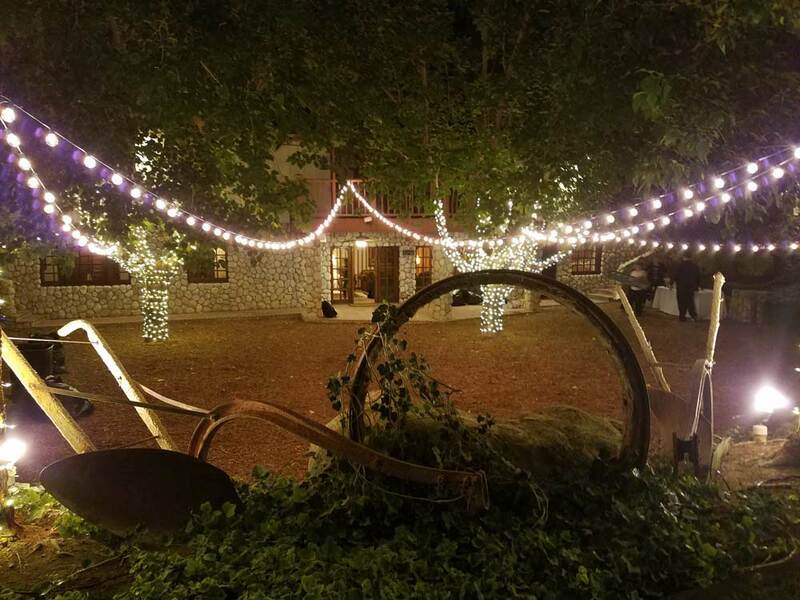 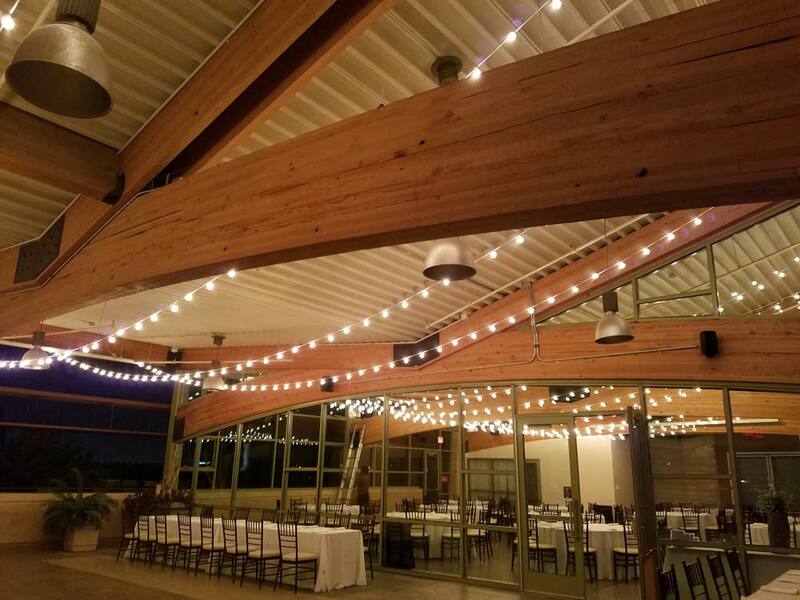 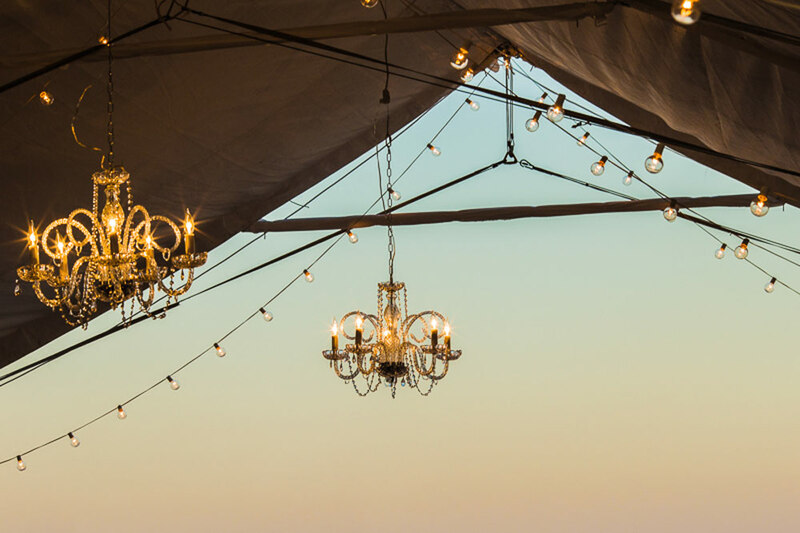 Whether you desire to romanticize your indoor venue or you need to adorn an outdoor space with functional lighting, bistro lights are sure to look good against any backdrop. 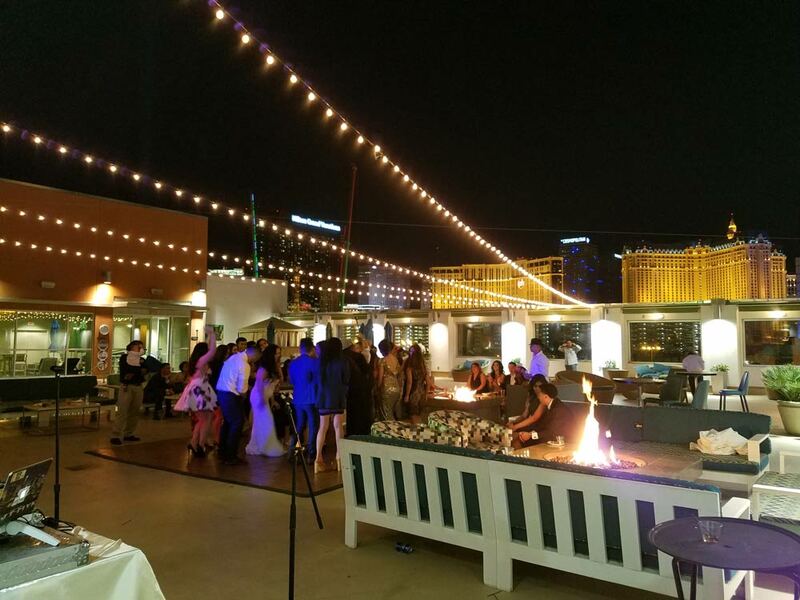 Vegas Event Lights is the leading bistro light provider in Las Vegas, allowing you to choose your lighting specialist with confidence. 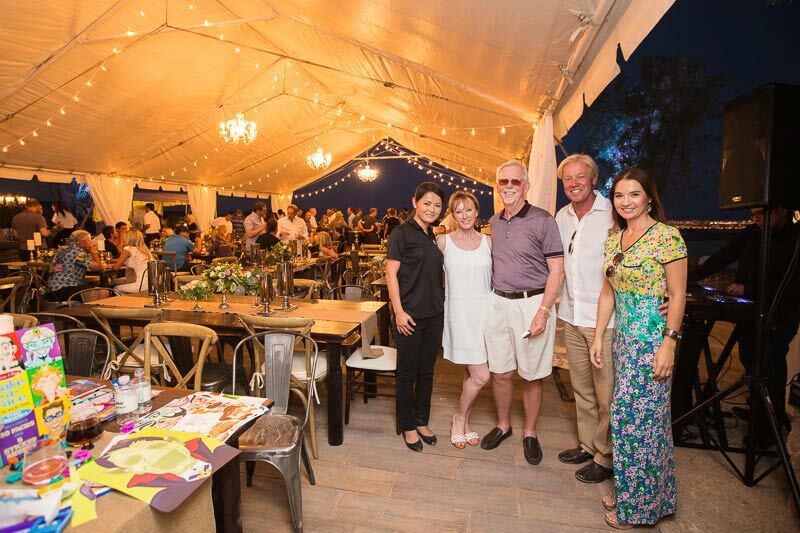 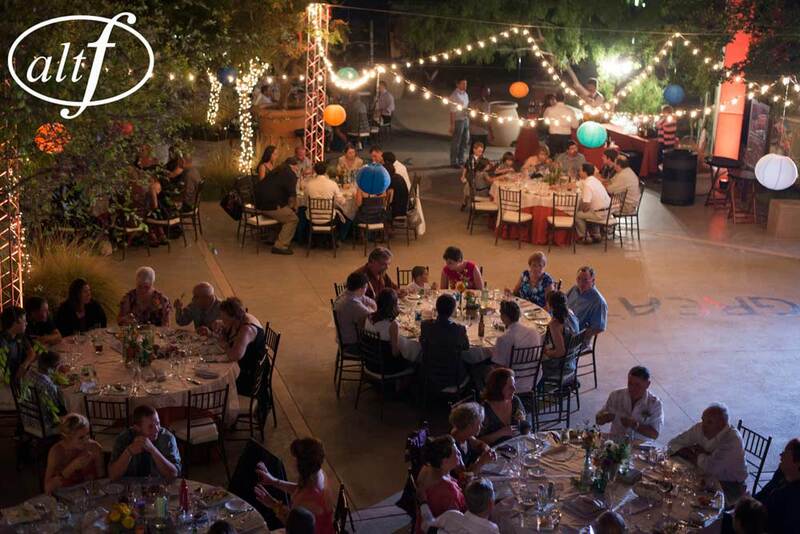 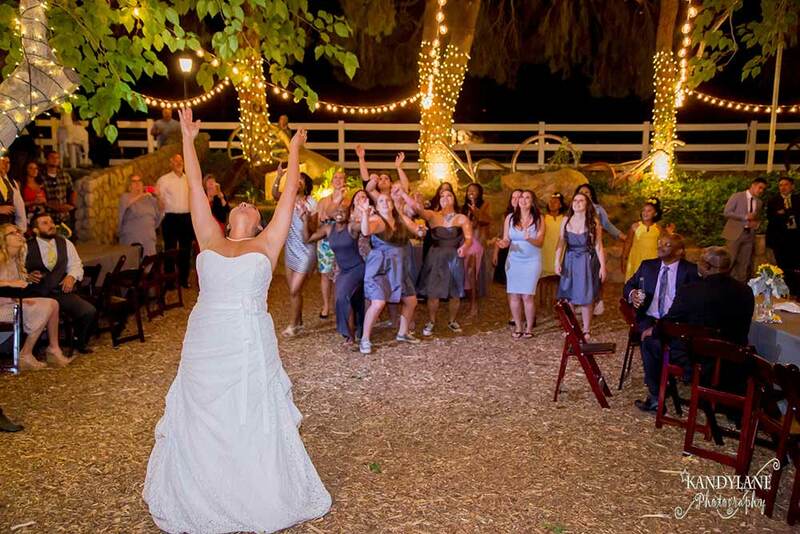 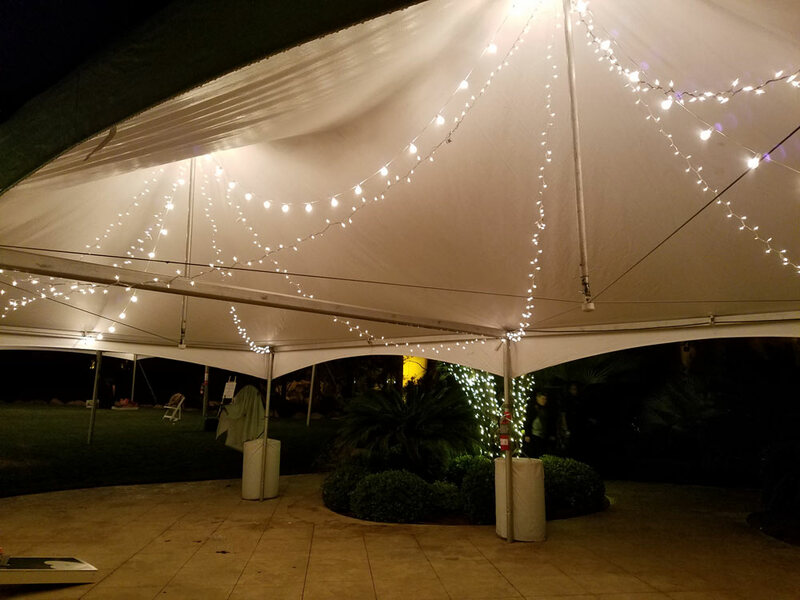 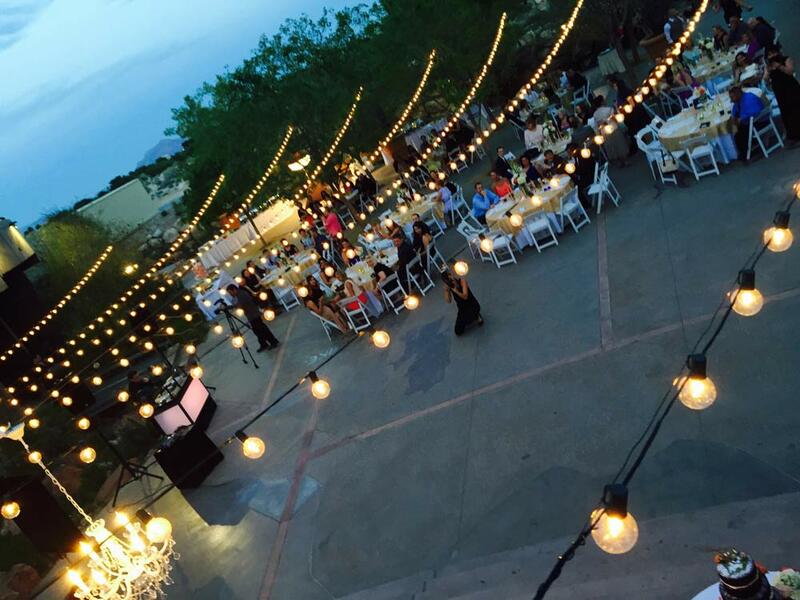 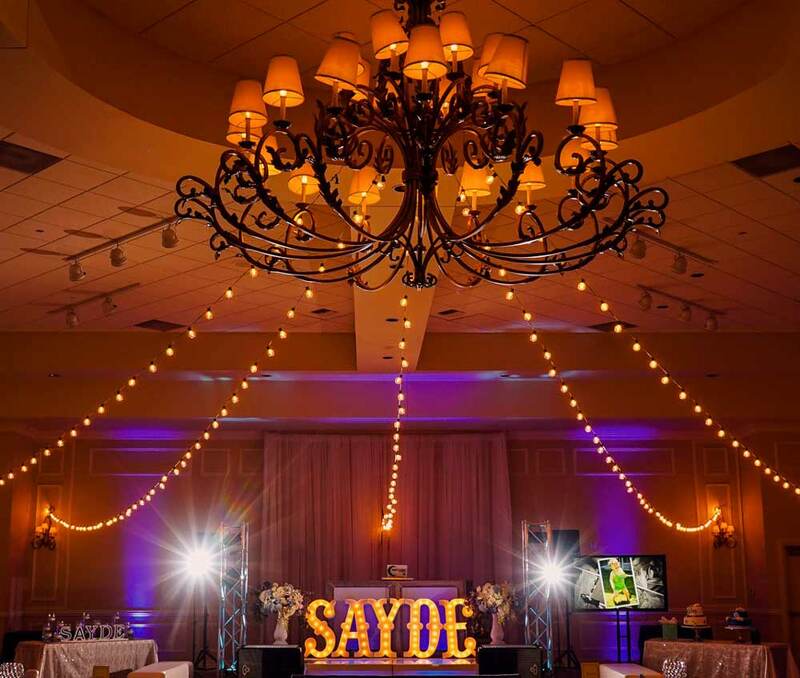 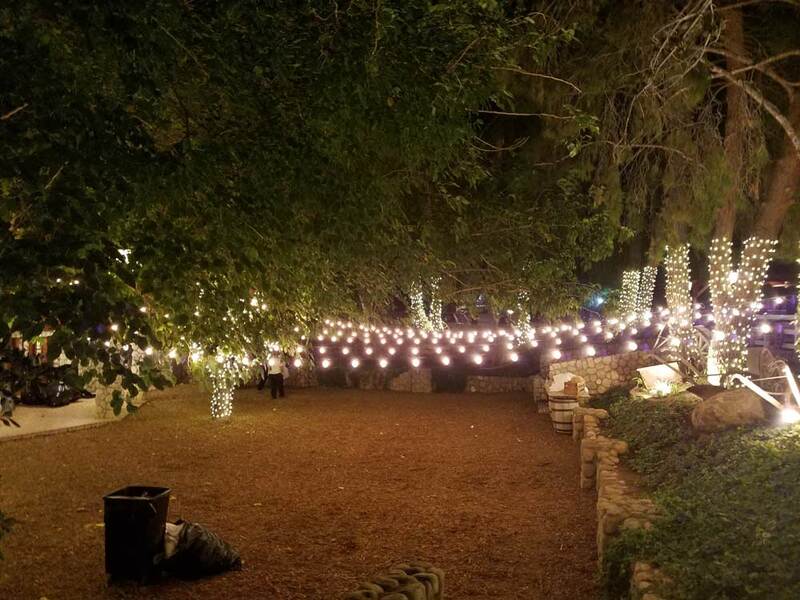 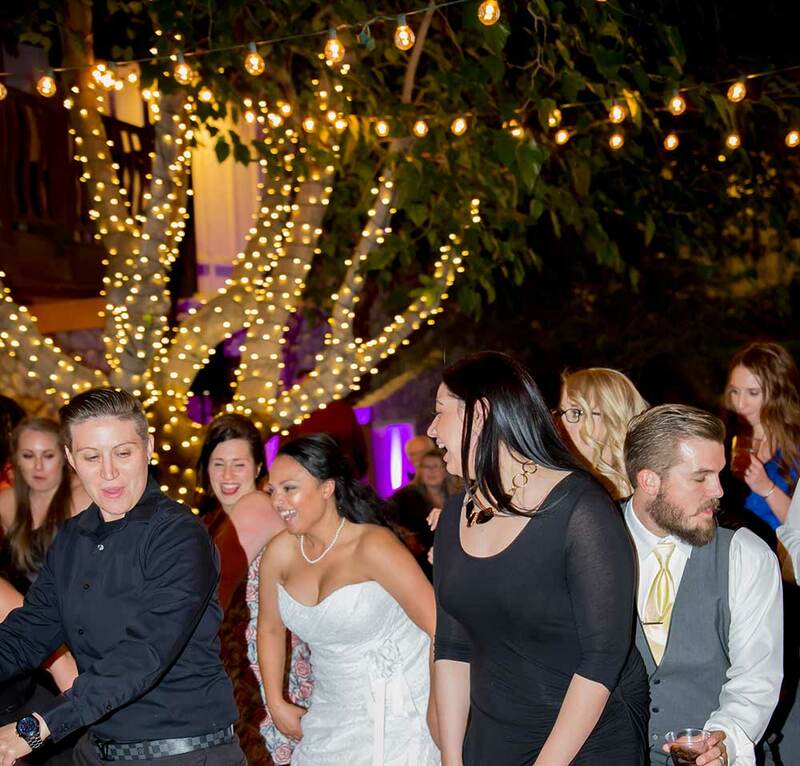 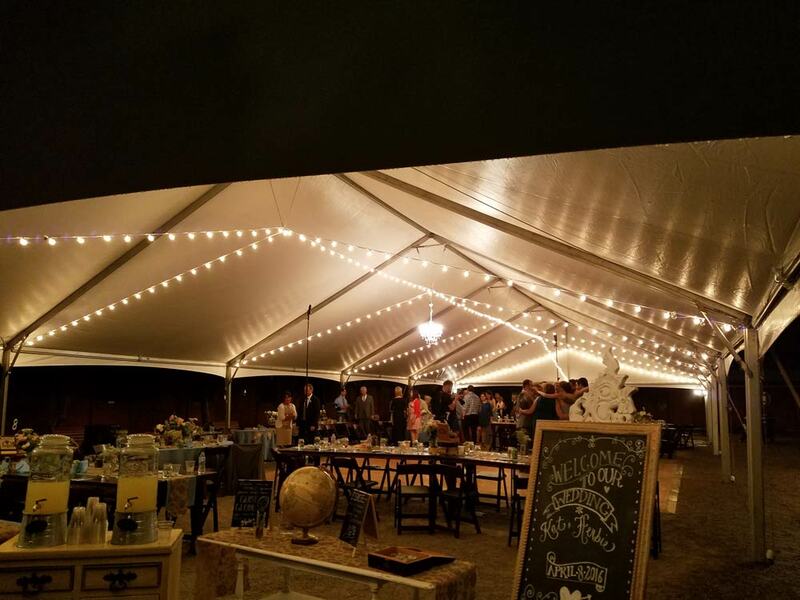 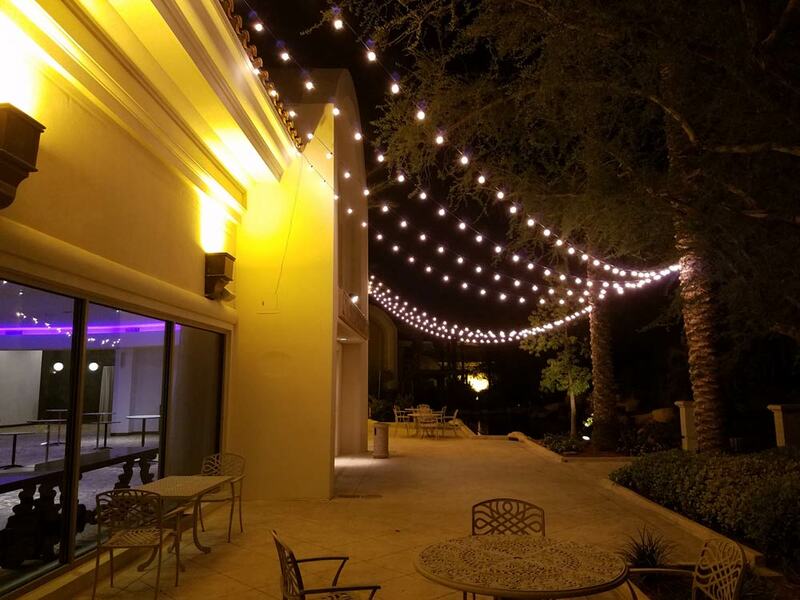 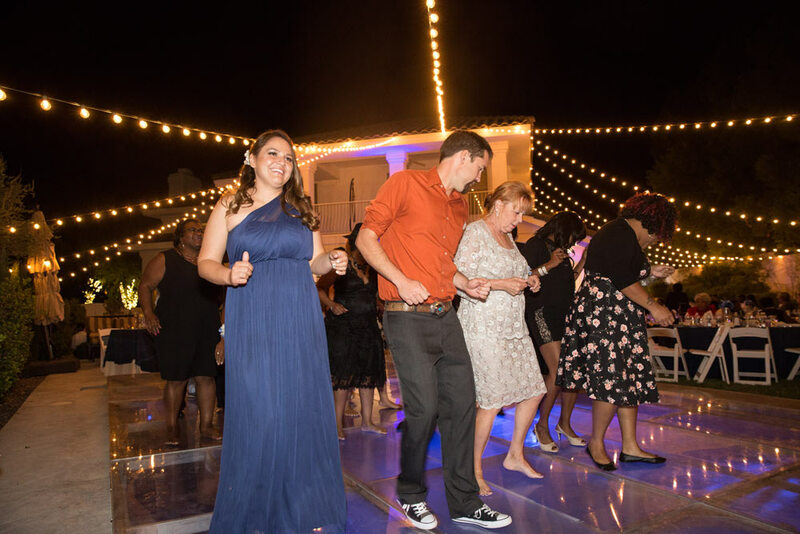 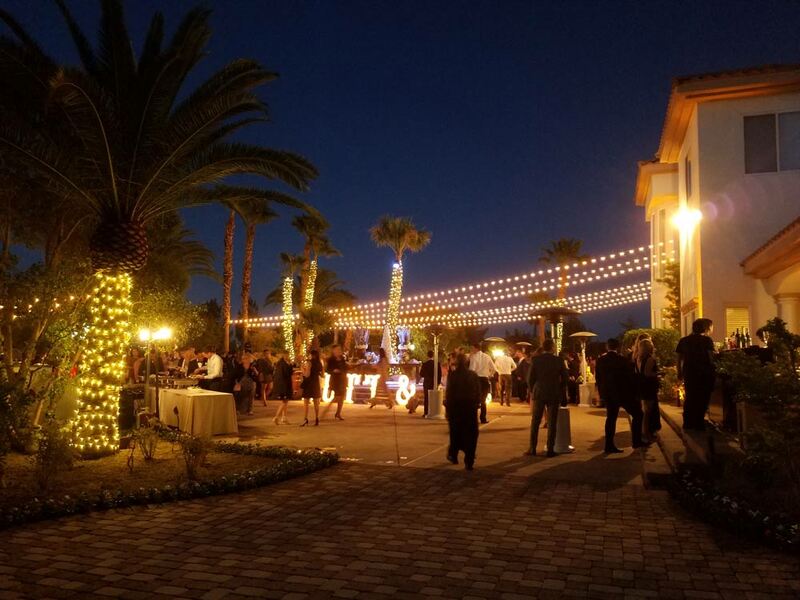 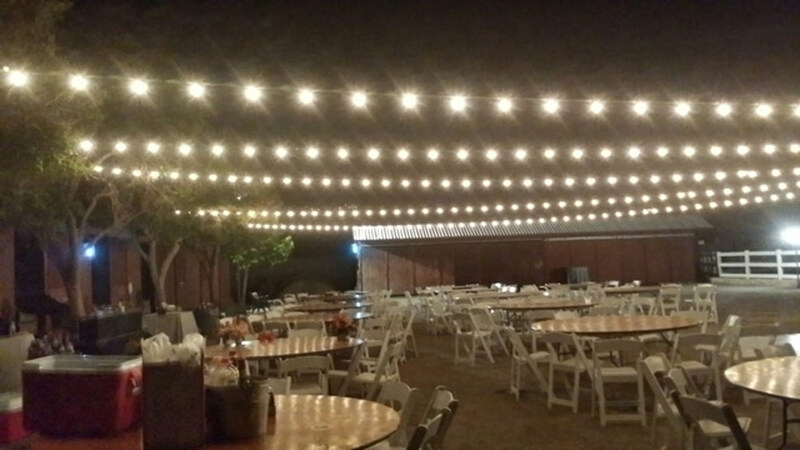 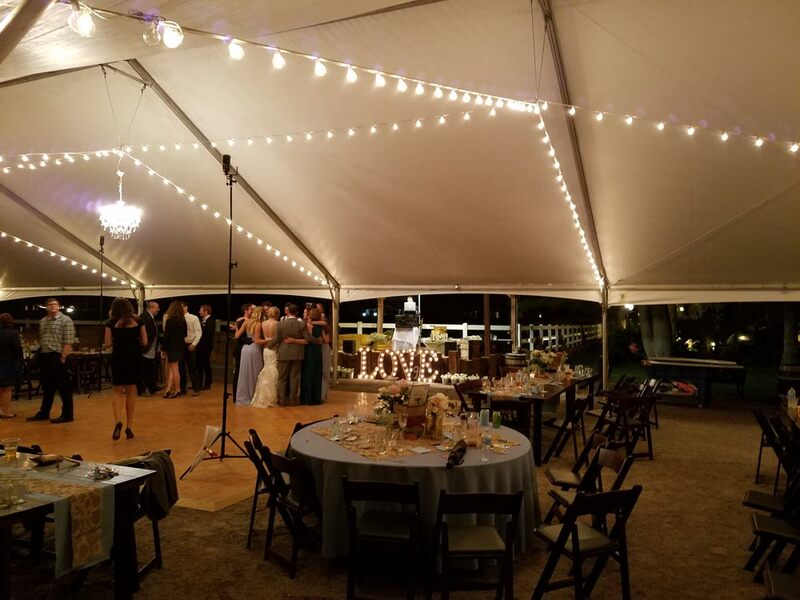 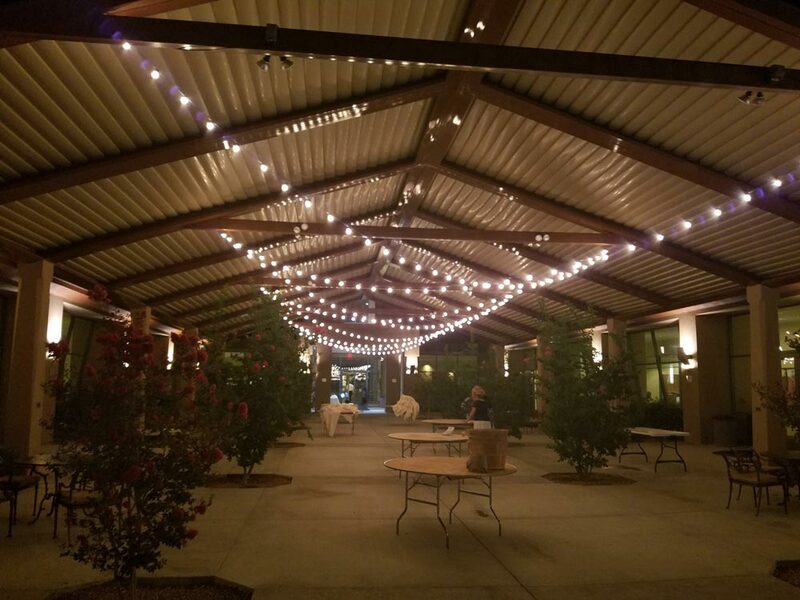 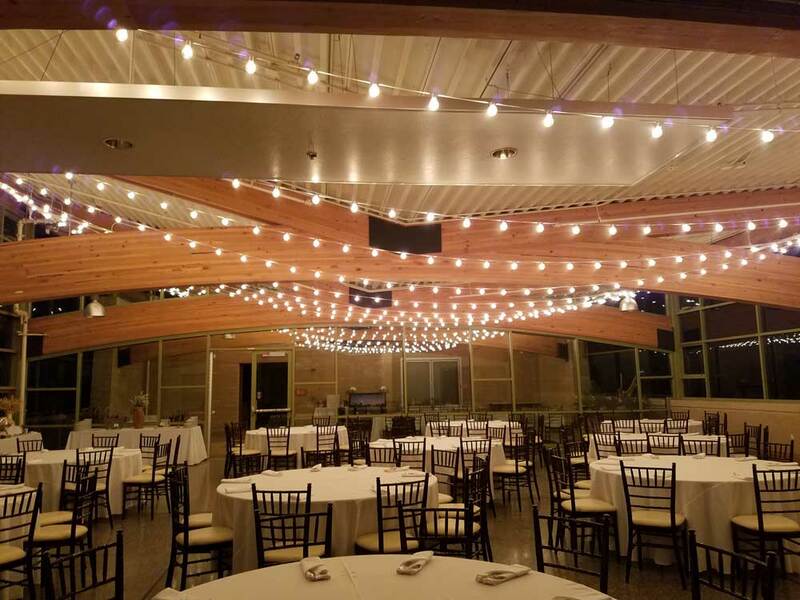 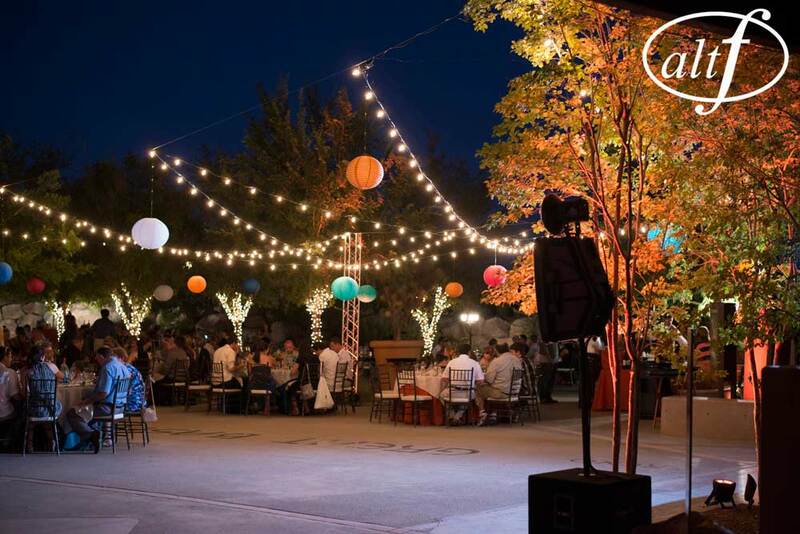 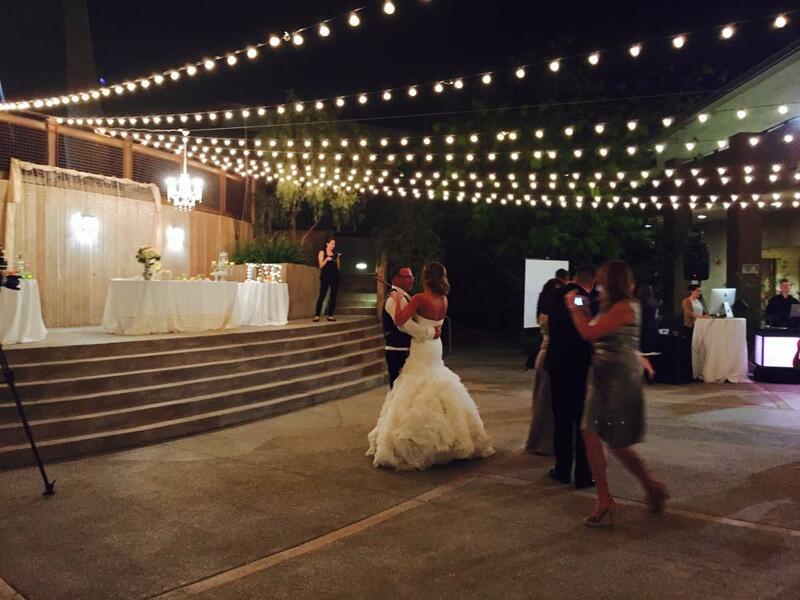 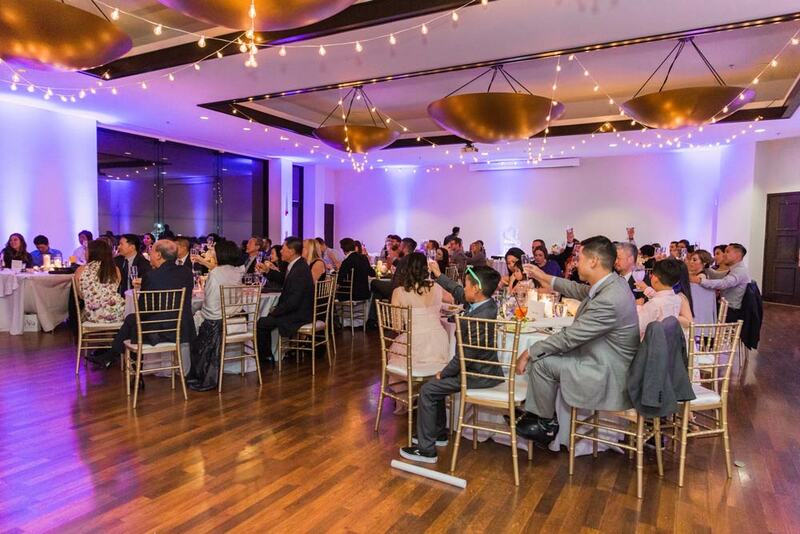 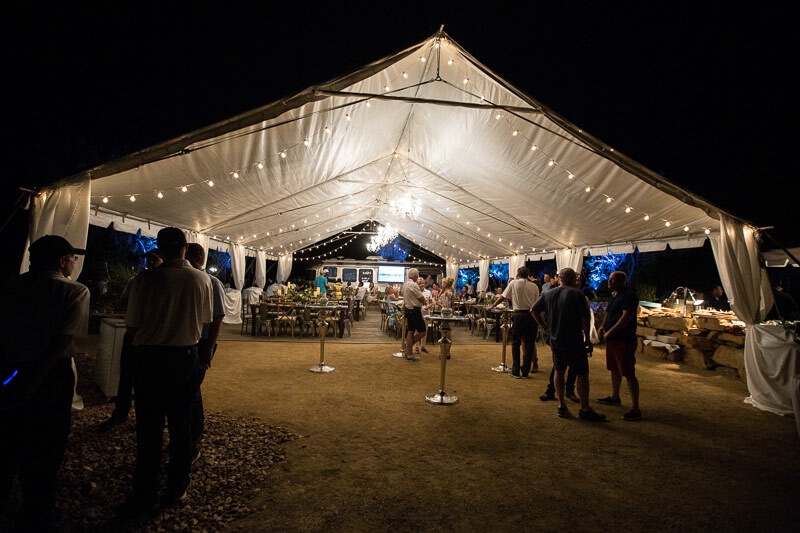 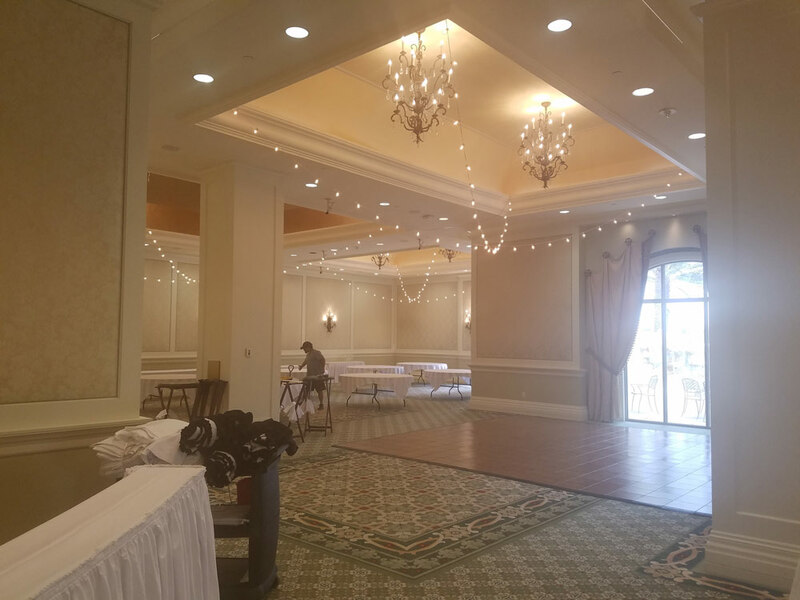 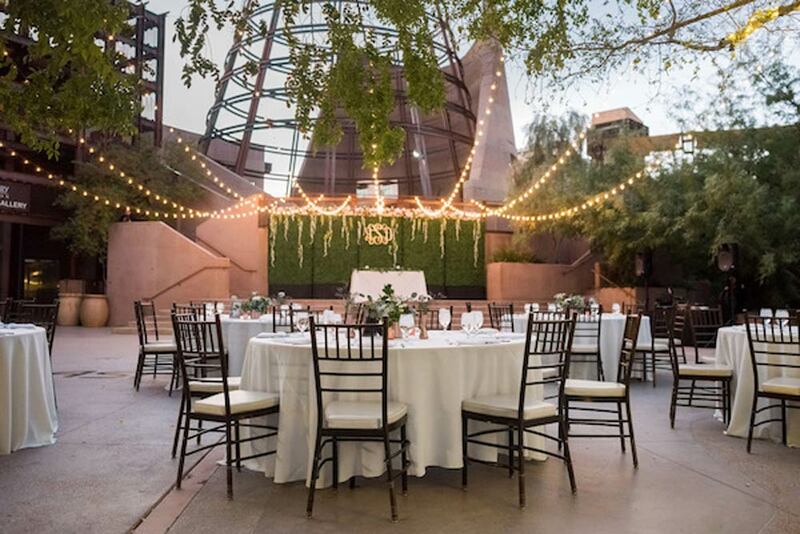 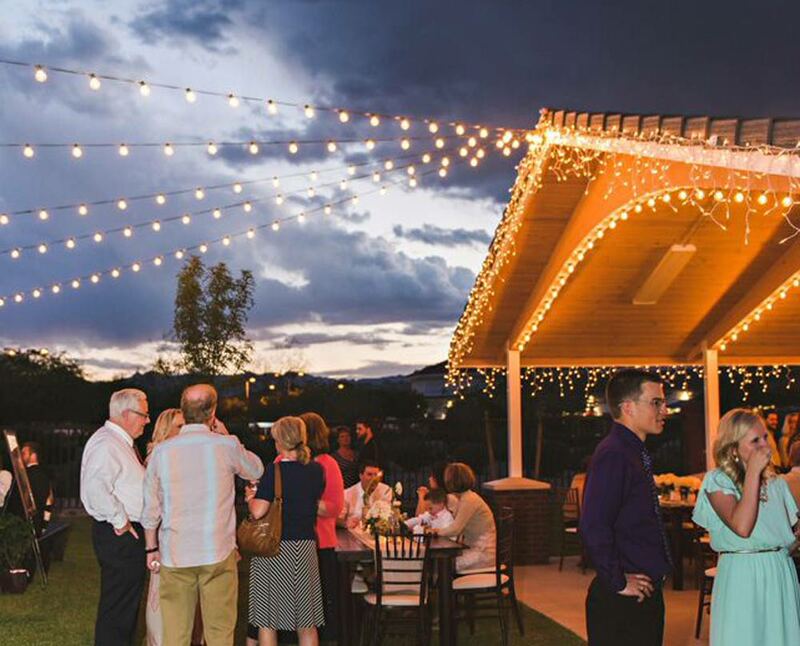 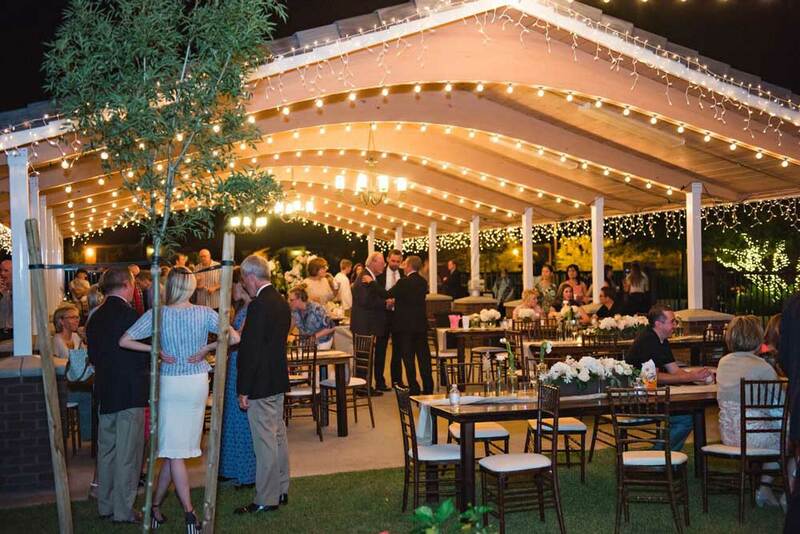 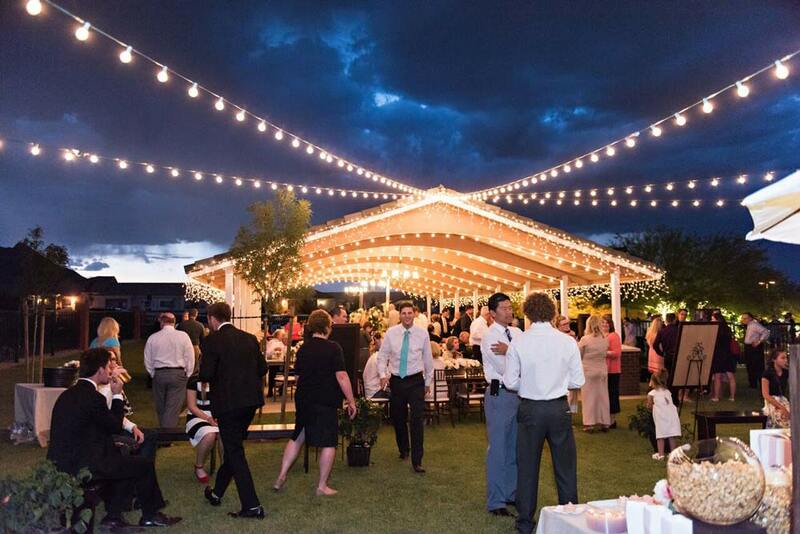 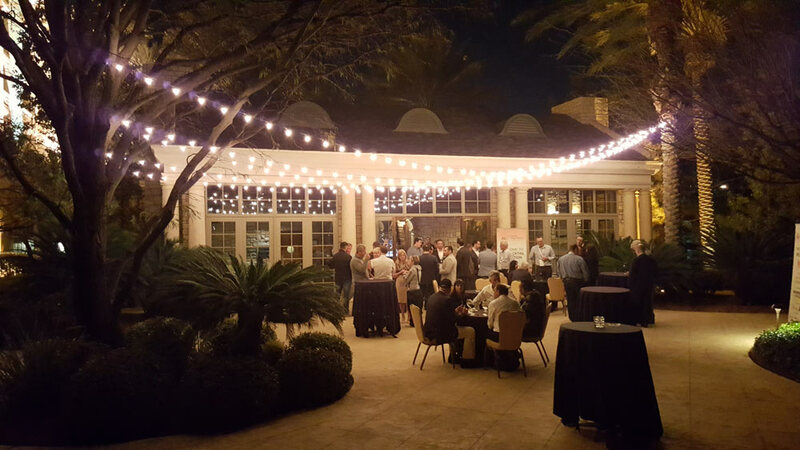 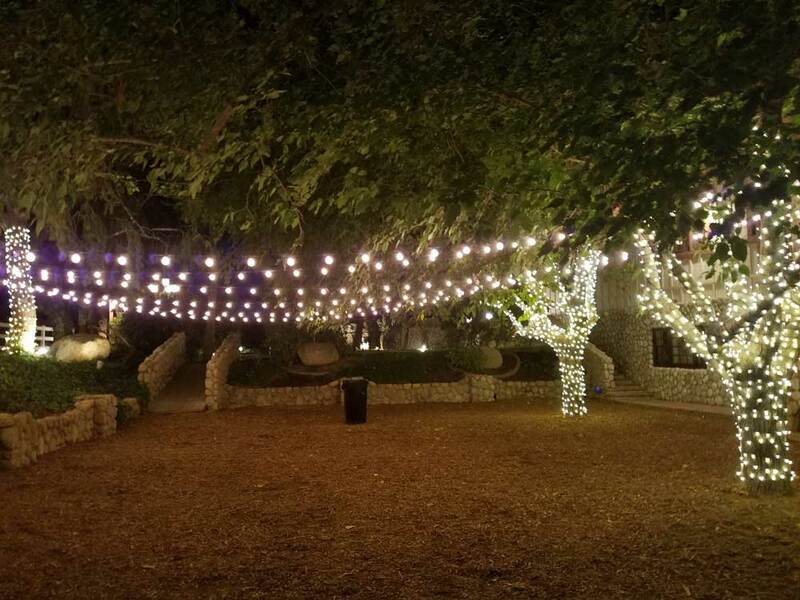 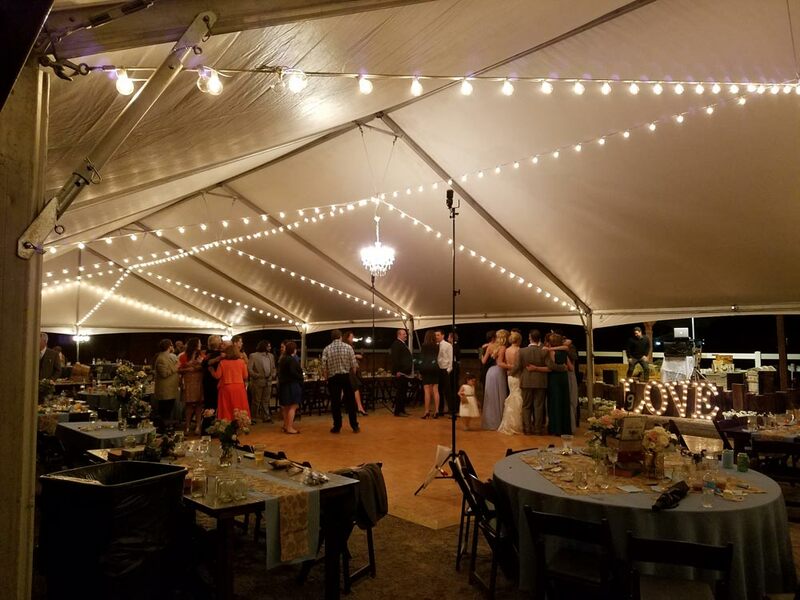 Having provided lighting for events ranging from small backyard parties to some of the largest festivals in Las Vegas, we provide optimum bistro lighting design while keeping safety and budget in mind. 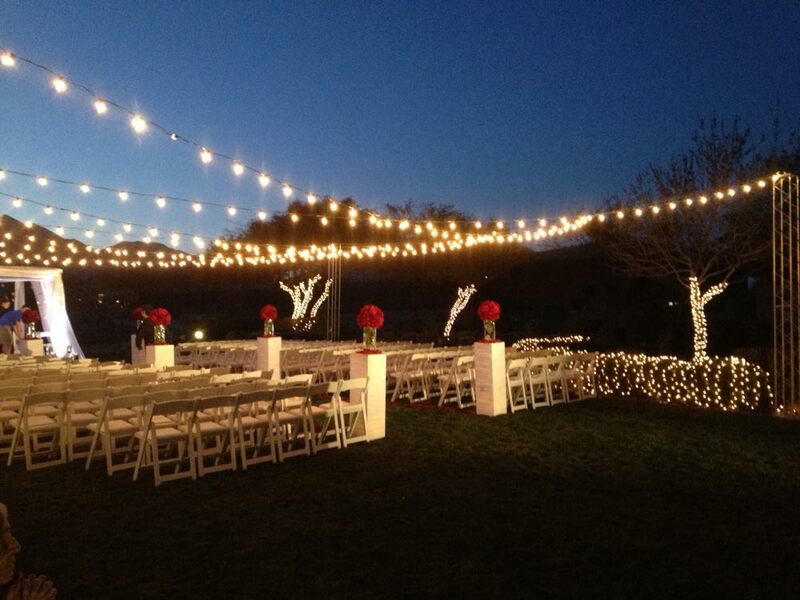 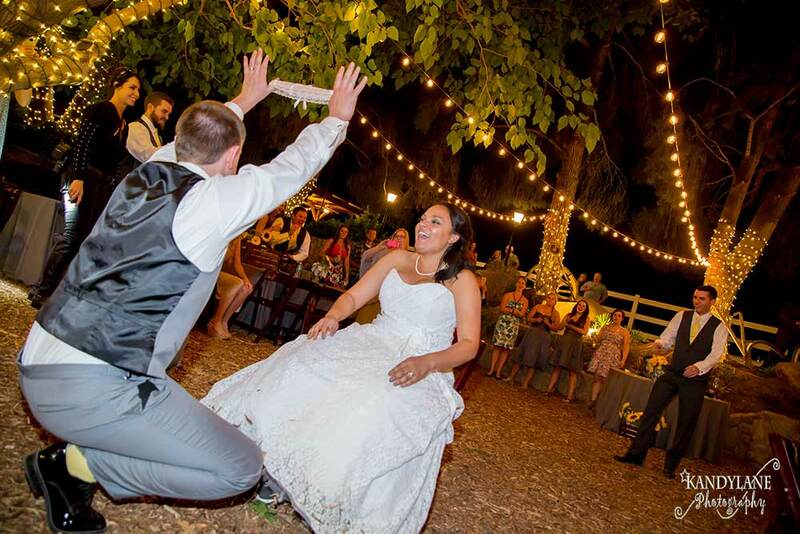 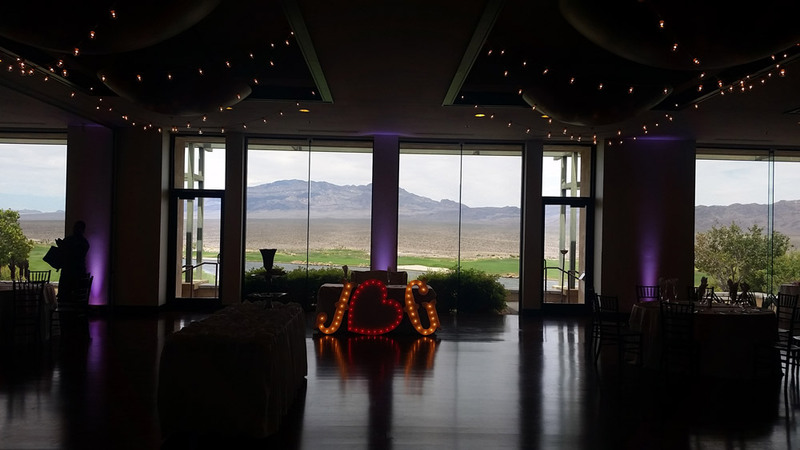 Vegas Event Lights provides free quotes and customized options for every client. 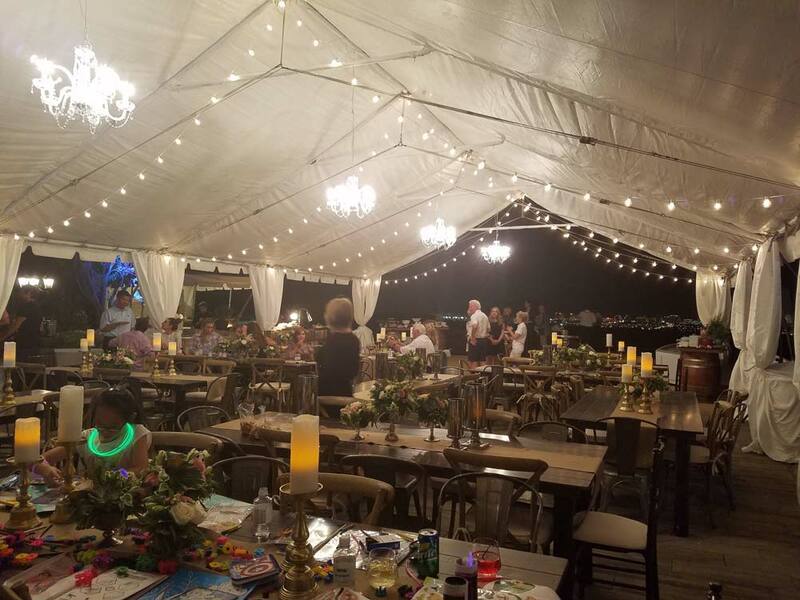 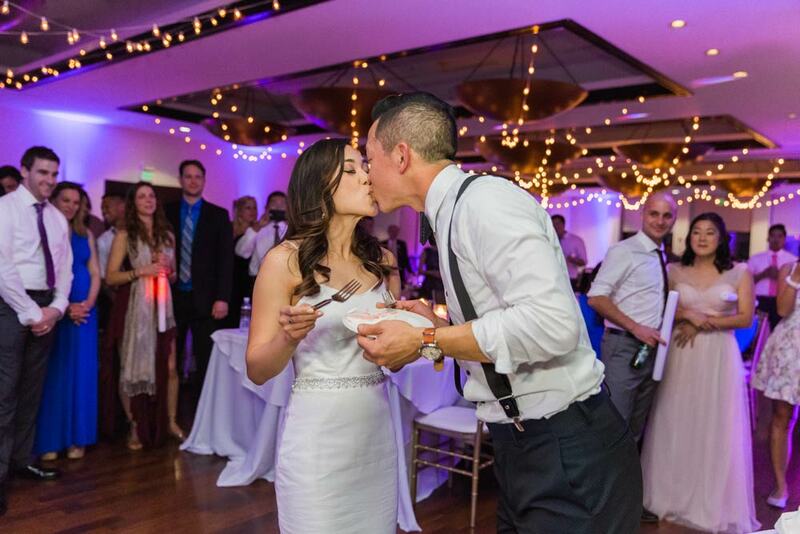 Call us today to setup a free consultation and be sure to check out our "Venue" page to see some examples of our work.